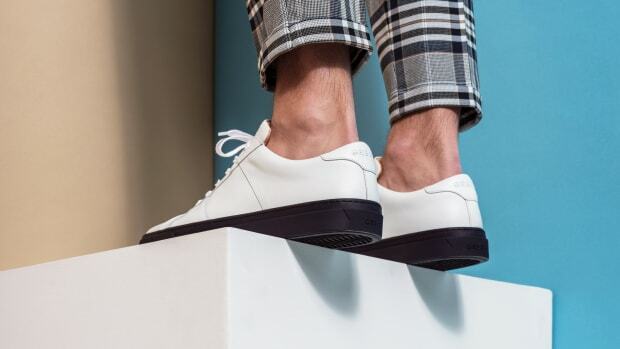 Brooklyn-based footwear company GREATS just introduced The Court to their catalog of modern classics. 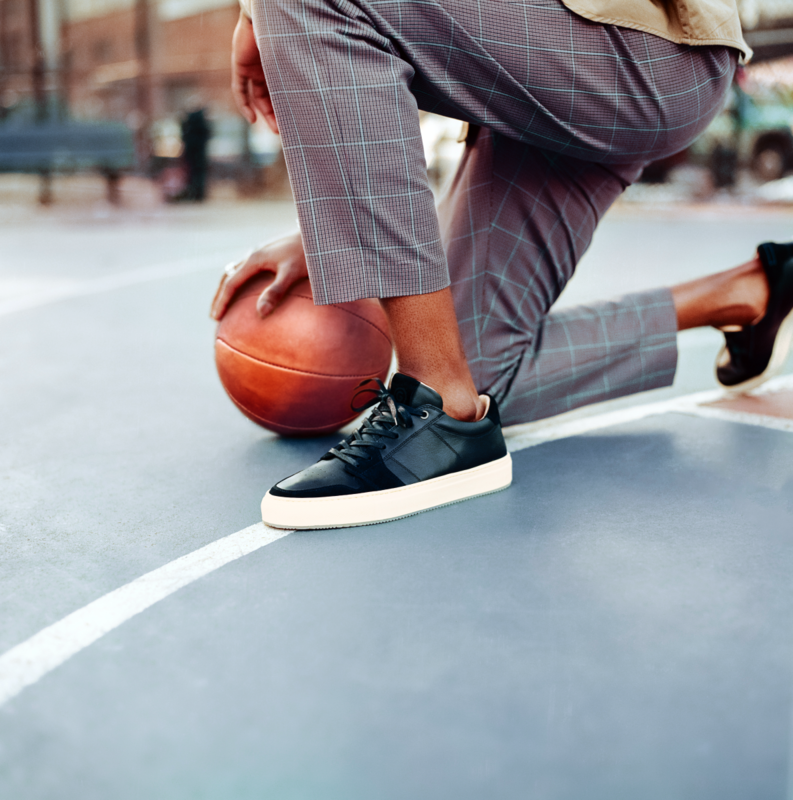 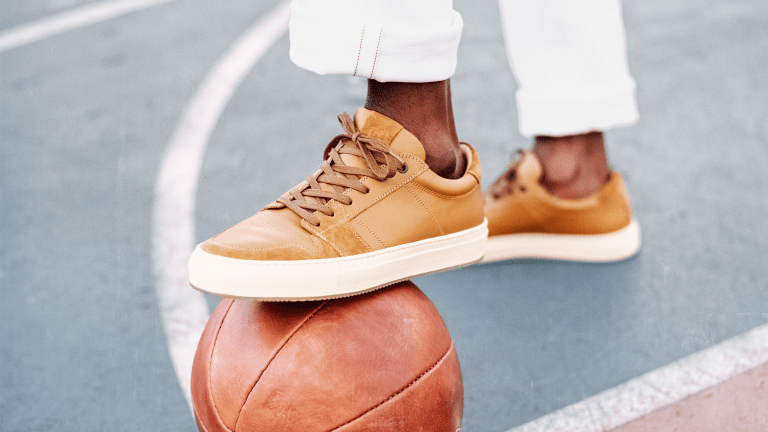 Inspired by vintage basketball sneakers like the Air Jordan 1, The Court is handmade in Italy from full-grain leather and suede and features a breathable leather lining, making socks optional. 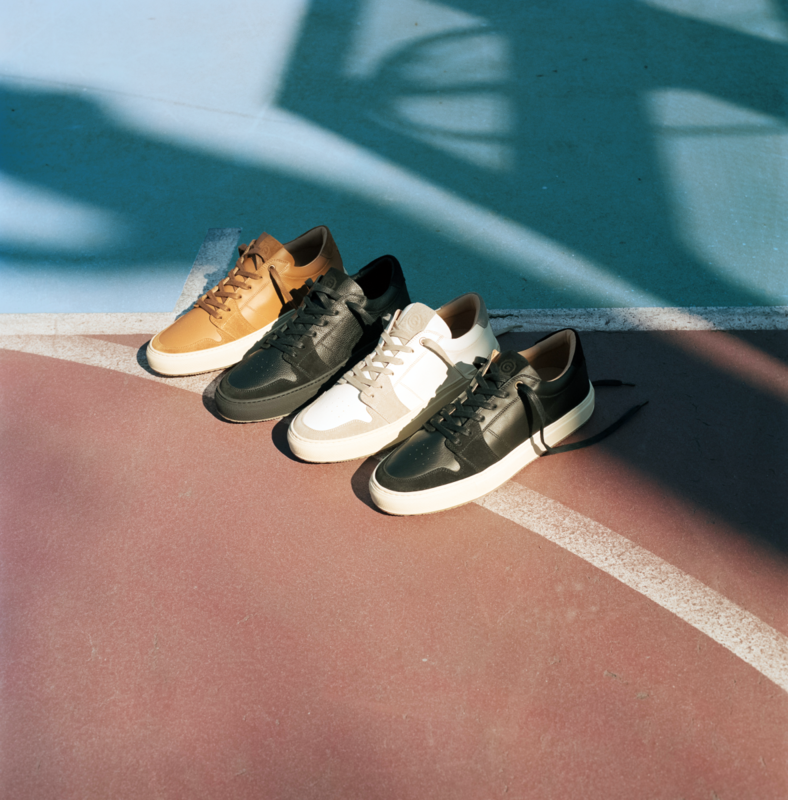 It's finished with a Margom sole and comes in a handful of different colorways with a 'true to size' fit. 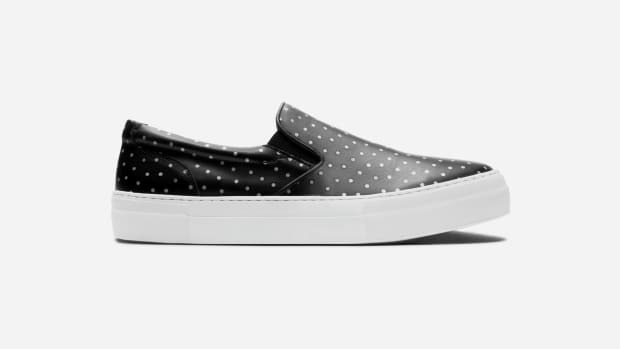 If you like the look and think it has a place in the rotation, head here to pick up a pair.